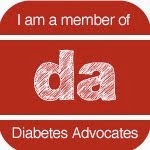 Texting My Pancreas: Advocacy Help Needed: CGMs and Medicare. Did you know that Medicare won't cover continuous glucose monitors (CGMs)? 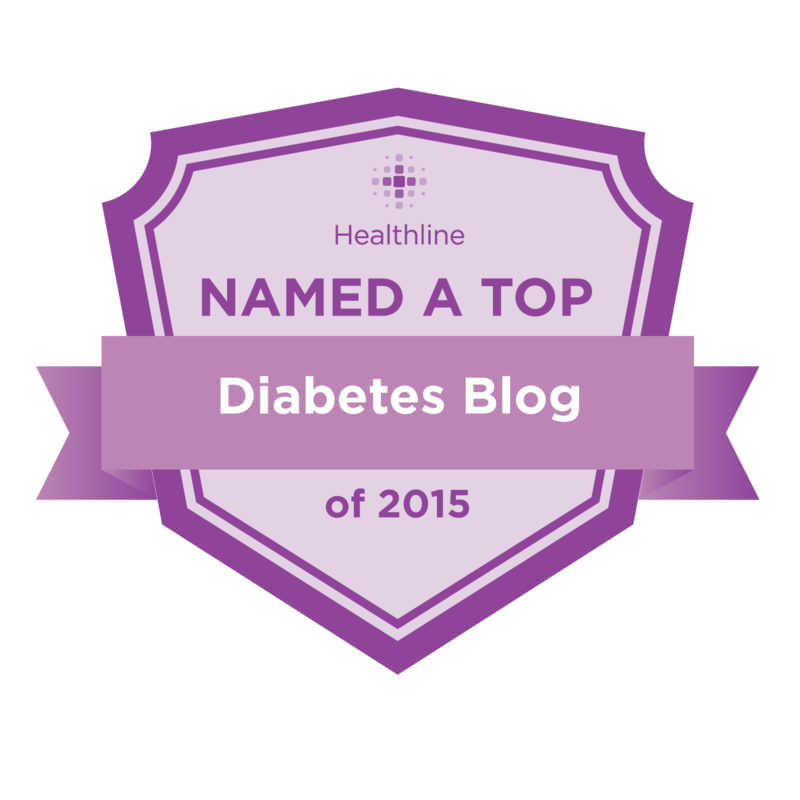 It doesn't matter if you have hypoglycemic unawareness. It doesn't matter that you may have proven in the past that using a CGM lowers your A1C, or helps you avoid dangerous low bloodsugars, or saves your insurance carrier thousands of dollars in hospital bills when all hell breaks loose. It doesn't matter if your physician write a compelling letter stating its medical necessity. Medicare will not cover CGM devices, for any reason, period. If you want one, you're paying out-of-pocket. Sitting here as a thirty-something, it would be easy to dismiss this as something that doesn't apply to me. But if I'm lucky (or, depending on how you're looking at it, maybe it's the opposite? ), someday this will absolutely apply to me, and I find it hard to sit on my hands and do nothing when I know that others need help. I value my CGM very much, and imagining my life without that technology available to me is a scary place to go. My husband has Type 1 diabetes with severe hypoglycemia unawareness and was previously covered for his Continuous Glucose Monitor (CGM) by private insurance. Unfortunately, when he went into the Medicare system at age 65 and needed a new CGM, it was denied because Medicare considers it a “precautionary” device. We appealed Medicare’s decision and quickly moved through the first two levels. We are now in Level 3 and had a hearing with an Administrative Law Judge on June 26, 2013. 8 months later we are still waiting for the Judge’s decision. In the meantime, my husband has been without a CGM for over a year. During this time, he's had some pretty close calls. It's only through luck...or God watching over him...that he hasn't harmed himself or someone else. Because of the incredible frustration and exhausting fear that we have experienced, I have become an advocate for all people with diabetes who need a CGM or will need a CGM in the future. Representative Carol Shea-Porter [D-NH1] has taken up the cause and introduced a bill into Congress: H.R. 3710: Medicare CGM Coverage Act. This bill provides for coverage of CGMS by Medicare if recommended by a physician. I have been in touch with Shea-Porter's Legal Assistant, Marjory Connolly, and they are currently doing a big push among Shea-Porter’s colleagues in the U.S. House of Representatives asking them to sign onto this bill. You can find more about Sue's story, and what YOU can do to help, here: http://testguessandgo.com/2014/02/17/join-the-crusade/ Sue has thoughtfully laid out exactly what you can do, and has even provided a template for you to use when you contact your Representative. For those who haven't called a member of Congress before, I promise you that speaking with them is not as intimidating as you may imagine. Do your research so that you know what you want to say, and call. Be confident in your own voice. It's their job to listen. Nothing will change if we do not speak up. I'm also not real excited about fighting to keep my Dexcom. Thanks, Kim, for the info. I'll be writing letters! Absolutely right. Now is the time. Thanks for covering this. Dexcom keeps people in tip-top health. I'm sure it's as good for a D-person's well-being as kale or jogging or maybe even Symlin or Metformin or some other thing Medicare would cover. Maybe if it were gray-beige plastic instead of glossy black Medicare would like it more.